The bane of my life is my dark circles, I suffer with not just bags but occasionally a couple of suitcase too would appear under my eyes too. They are usually accompanied by some dark circles or discolouration in my case as well as well as some deepness. 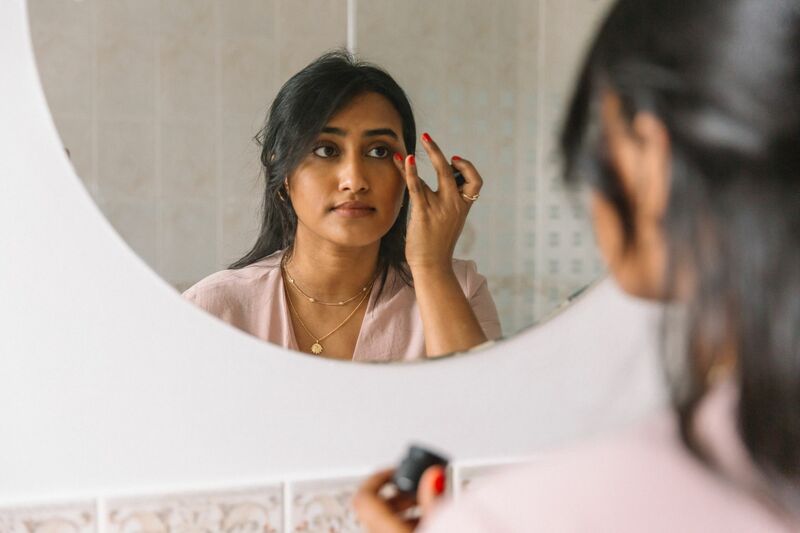 Here are my 5 tips to concealing those not so fun bags and how to look bright and light under the eyes. I am very simple when it comes to make up (says the girl with an array of products pictured above), well I am not a foundation wearing kind of girl because I am lazy to be honest and I like the look of real skin with all the dimensions of it all plus I am not a big fan of the full coverage look on myself, I look a little flat but I am obsessed with concealer and I have tried them all. Well not all, us brown girls have such a hard time finding the perfect match so finding the perfect match has been quite the struggle for me. 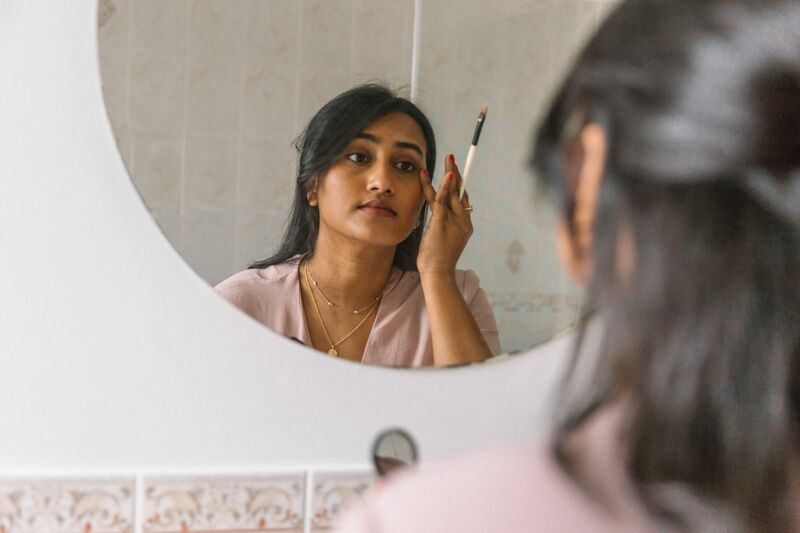 Because I do not wear foundation I have been on the look out for something that would be a perfect match to my natural shade and is also light and not too heavy as it would look odd for me to have concealer under my eyes and no face make up anywhere else. 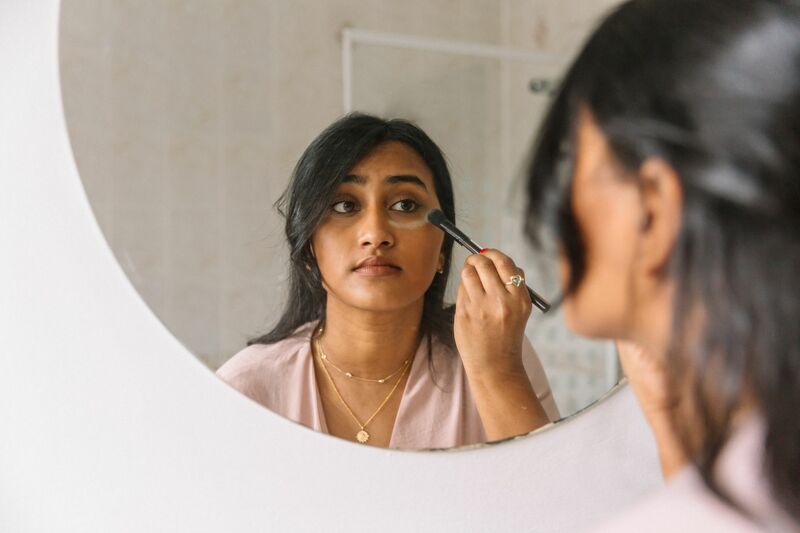 I have got this fabulous selection of make up which are perfect and brown girl friendly, no one wants to be an ashy queen. I will go through each of my 5 steps with all the products and my shades listed below too. Let me know if you have any concealer recommendations, beacsue it is my favourite type of make up to buy and try! Before I put anything make up wise on my face I always prep my skin. If my eyes are feeling puffy and a little swollen from not enough sleep or just being exhausted (or for rare occasion that Granny C has had too much gin), I roll my Rose Quartz roller under my eye, it has a smaller roller and I use that end and the roller self cools so I do not need to keep it in the fridge or anything which is fabulous especially in the morning. It really does help de-puff that area and also helps drain out any toxins in the skin. 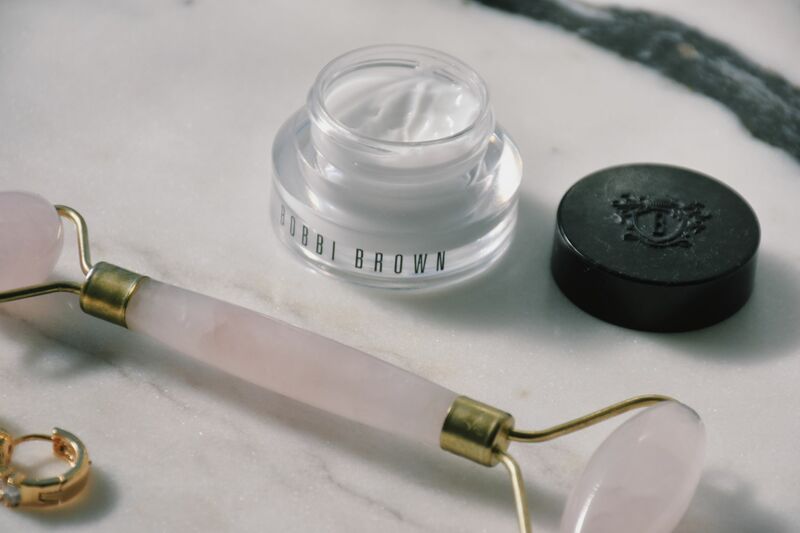 After rolling my face (or ironing out all the creases and puffiness ) I then add some under eye cream, this Bobbi Brown one is great because it almost acts like a primer too and it really does hydrate under the eyes. I have gone through copious amounts of these pots because they are the best, the do not make your under eyes to slippy or greasy. 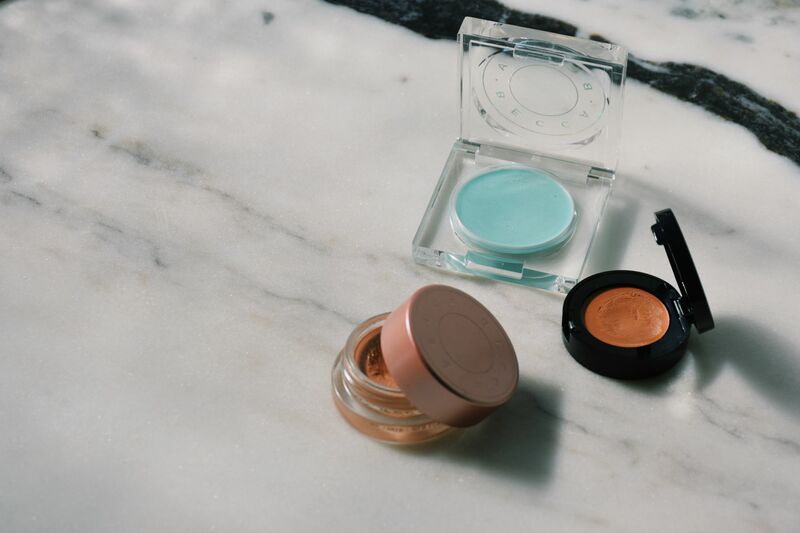 They give your under eyes the perfect amount of hydration as well helping you make up glide on easier too. 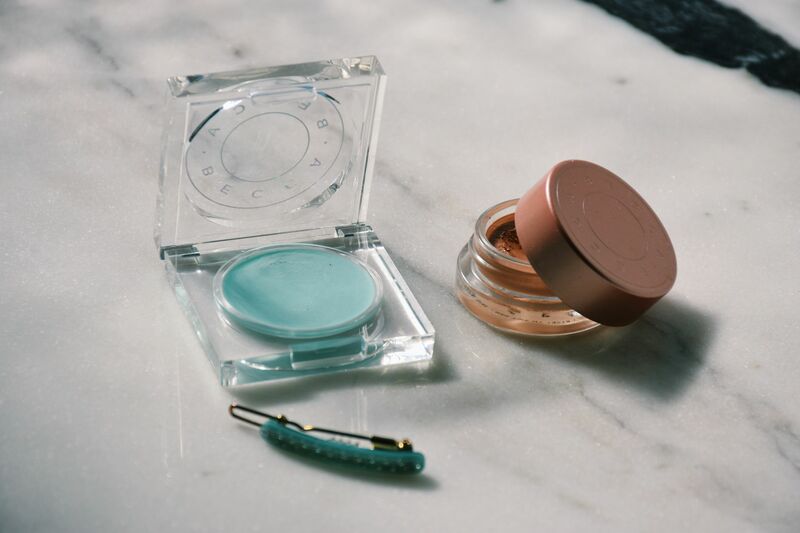 These 2 Becca products have honestly changed my concealer game, Becca is on to something here! It is something everyone should try. The green little pot, Becca’s anti-fatigue under eye primer (what a mouthful!) is a great little primer, I am not usually a primer girl, but this is very light and silky pot that is great to pop on before any kind of concealing starts. It also adds a level of brightness under the eye with the help of the caffeine in it as well as soothes your tired eyes. 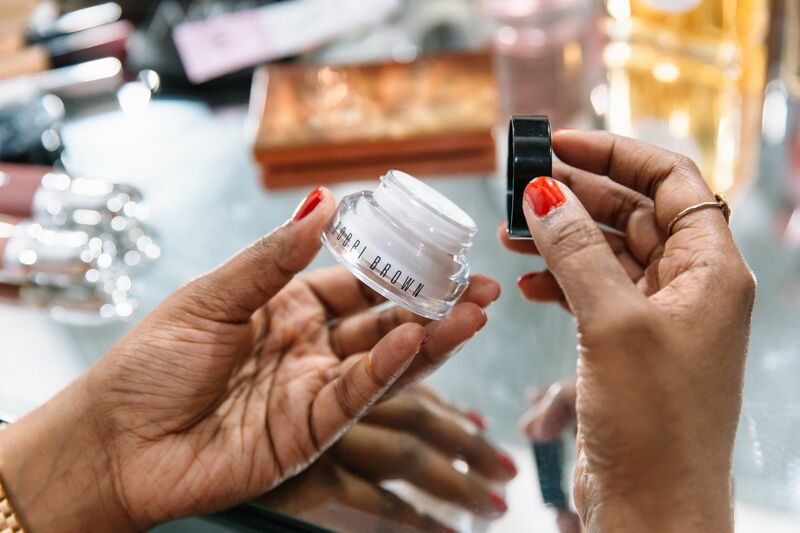 Then comes in the brightener, Becca’s Under Eye Brightening Corrector, (I am the shade Medium Deep) something that is worth knowing about this product is that it comes in 2 colour ways one for darker tones and one for lighter tones which is fab! I am not a highlight and contour queen by any means but I know that brightening that under eye gives your face a more “up and alive” look. This does that, I pop this on after the primer and tap it in and then I can see what else is there to correct and colour in. This is a little bit like painting, doing a little bit at a time and then going in to correct little bits and bobs to achieve the look you want. The next step is something that should not be missed in my opinion and that is colour correcting. 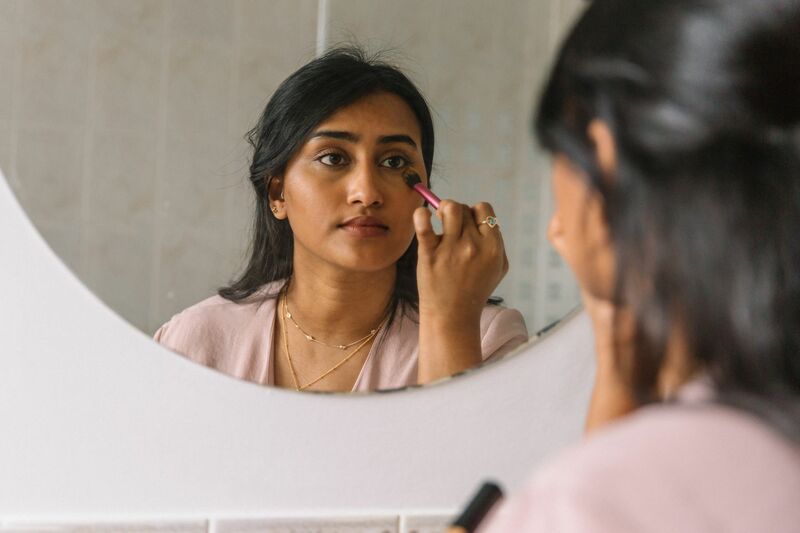 This step is vital in concealing any kind of darkness or discolouration, because you need to counteract the colour and almost eliminate the darkness. 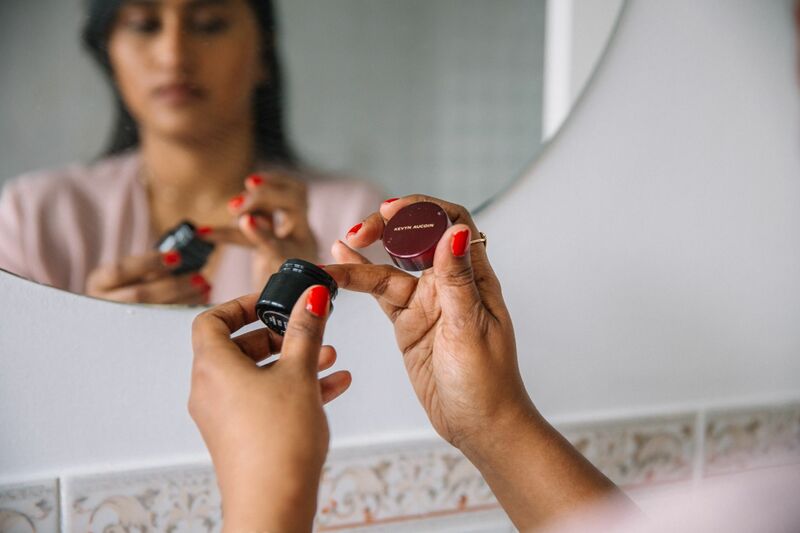 I have used this product ever since I first started wearing make up (properly, not my teenage make up bag of an eye liner, lipgloss and a very shimmery blush – ah the good old day when I did not have these bags). 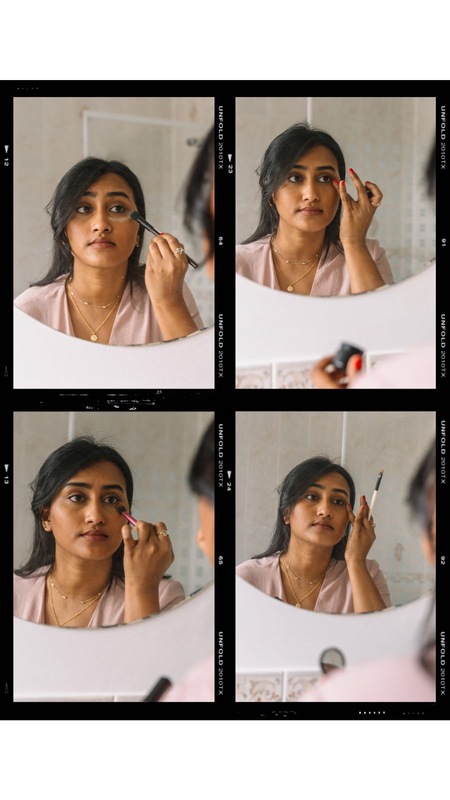 the Bobbi Brown Corrector (I use the colour Deep Peach) is a beauty favourite amongst a lot of people and for good reason, firstly it comes in an array of colours so there is a colour out there for everyone, secondly it really does work!!! I pat this on on top of the Becca one with this brush (which is linked below) and the darkness and discolouration disappears. 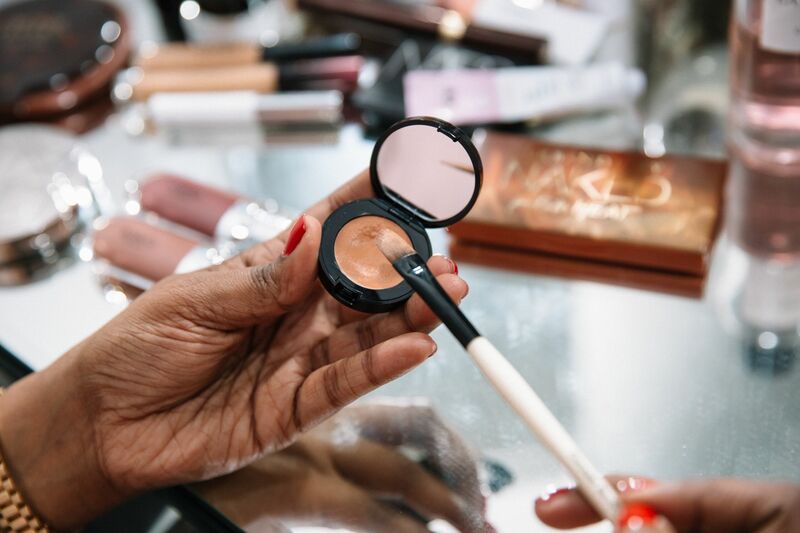 Now it is time to conceal and blend, to make sure that you look like one seamlessly smooth human. These two products are the best things out there. 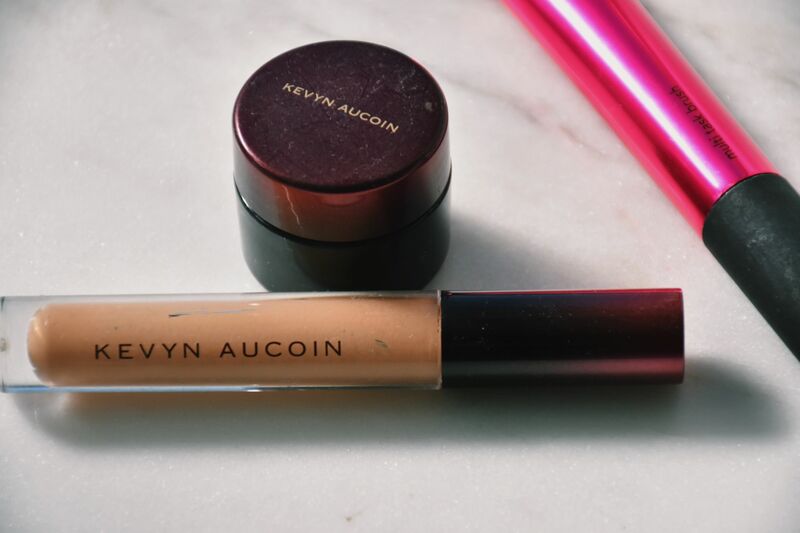 Keyvn Aucoin has got the best concealers. One thing to note is the one in the tube(my shade is MediumEC 06) is more for everyday use, and without all the additional steps above its a great pop it on your face and go kind of product and it is nice and light and full of coverage. Now the one in the pot is not a concealer per say, it is a Skin Enhancer (my shade is SX13), and boy does it enhance things! It covers up a multitude of sins, it is very thick and heavy so a little goes a long what. I use this stuff sparingly, and it covers everything up just like that the suitcases have departed leaving you with gloriously bright under eyes. Setting your concealer is something I heard about a lot and I quite honestly would neglect this step because I am lazy and also thought I would look like a pound cake. I usually don’t do this on a day to day basis, but if I know I’m going to be out and about or my make up has to stay up this is a vital step to keeping everything in place! These two products are my favourites, do not let the Laura Mercier’s Secret Brightening Powder for Under Eyes white powder scare you! It won’t make you look like you have been … eating all the frosted doughnuts (cheeky). It is translucent, and they are well known for their beloved powders and rightly so. It is fabulous! Plus this one is specifically for your under eyes which gives you that brighten look, without looking like cake frosting. 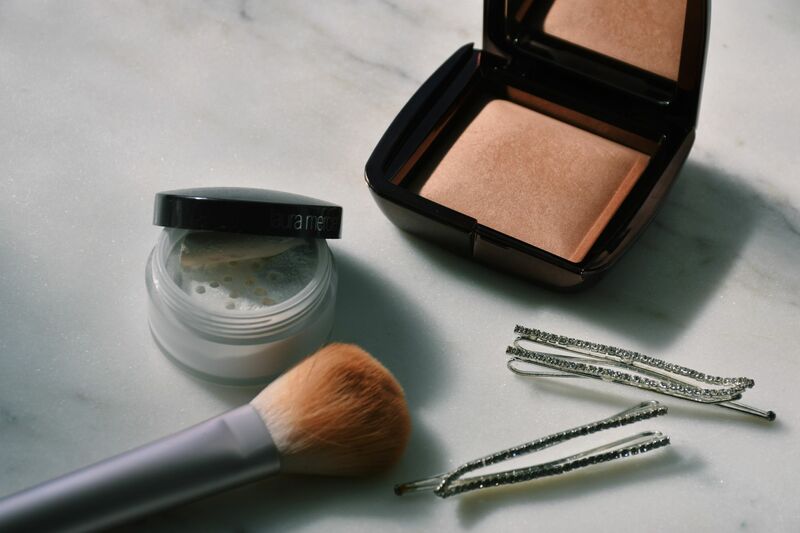 Then there is the Hourglass Ambient Light Powders (I have the shade Radiant Light) and honestly I find this one a little easier to work with in a rush or even on a day to day basis because it is not a loose powder. This is not to take away from the Laura Mercier powder at all, but we all know how messy a loose powder is. 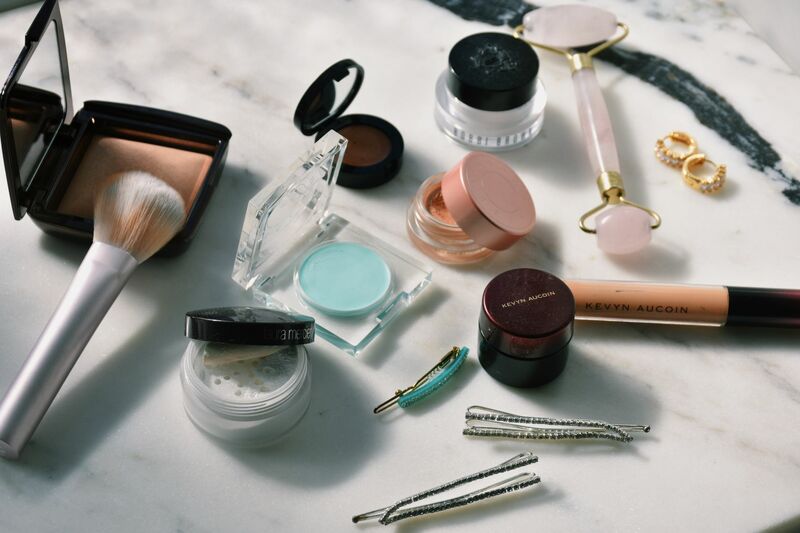 The Hourglass one sets, and also give you a more luminous and glowy finish – who does not want to look like a Victoria Secrets Model or J.Lo!? 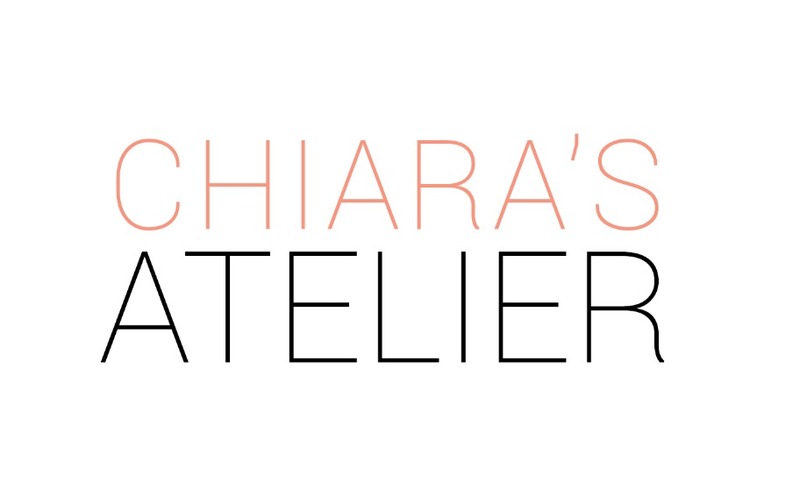 Chiara’s Atelier Youtube Channel Is Live!